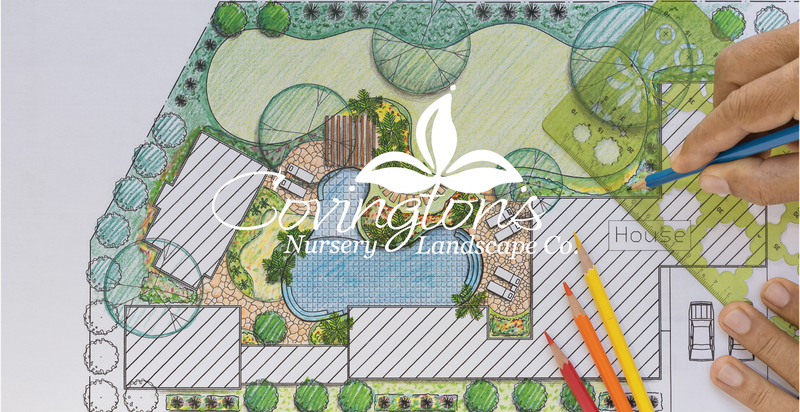 June Palmer has been in the landscape business for 23 years, and with Covington’s for almost 18 years. She focuses on creating classy, clean-looking landscapes. 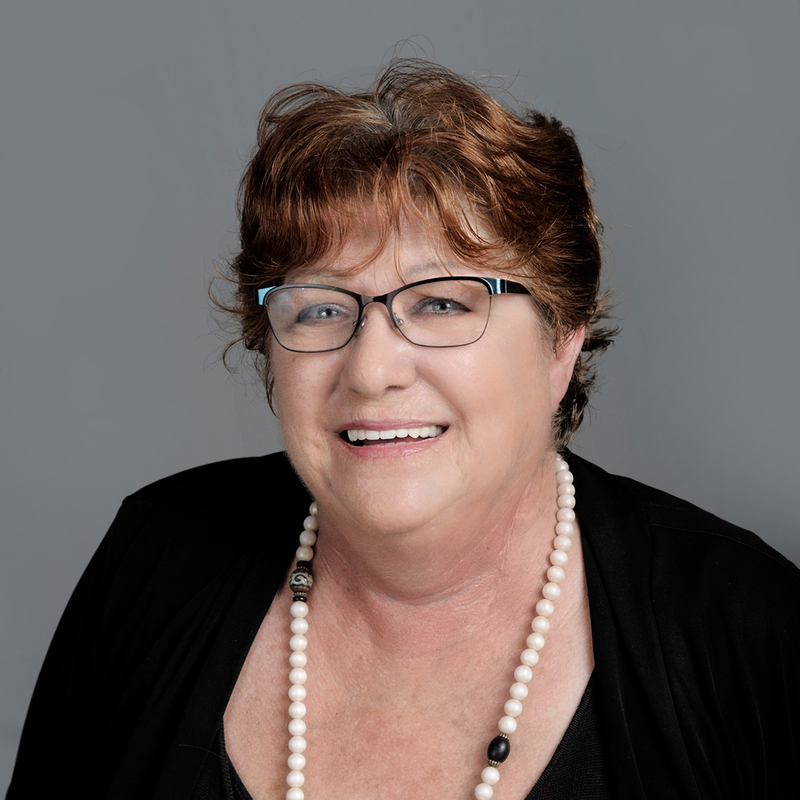 June prides herself on being able to make very keen observations, and she has tons of experience under her belt. She enjoys all aspects of the landscape business, and when her customer is happy, then June’s goal is complete!